Reactions and responses to the Sierra Leone Audit Office Report into the mismanagement of the country’s Ebola funds by the Koroma led government, have been swift and terse. 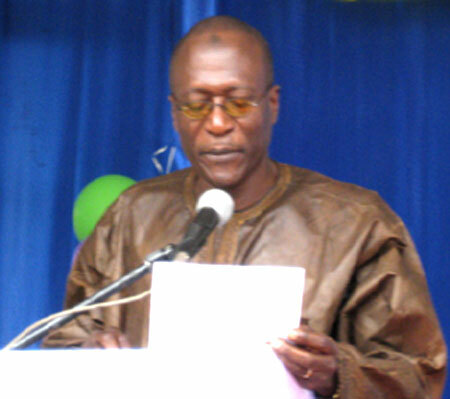 (Photo: SLPP National Secretary General – Sulaiman Banja Tejan-Sie). And there is no sign of this disgraceful criminality coming off the national agenda, until justice is seen to have been done. President Koroma in the meantime has been accused of giving succour to those cited in the report of having breached procurement rules, as well as failing to provide the Audit Office with supporting documents, by politicising the report. Critics say that by committing the report to parliament, which has no jurisdiction nor capacity to determine whether crimes have been committed or not, the president is offering his friends, allies and cronies plenty of time to leave the country, manufacture records and at worst destroy vital evidence before any police investigation. Parliament, critics also say, has no business trying to second guess or pre-empt the outcome of a police investigation. And by meddling with what is likely to become police matter, a parliamentary debate may prejudice any legal proceedings that are certain to follow. “The Sierra Leone Peoples Party (SLPP) acknowledges and notes the Audit Sierra Leone Report on the Management of the Ebola Funds for the first six months of the outbreak (May to October 2014). The party is stunned by the level of unruliness and sleaze that has pervaded the management of the nation’s fight against the Ebola scourge. The Audit Report reveals that the Government of Sierra Leone (GoSL) spent “in excess of Le 84 billion…donated by institutions and individuals mostly within Sierra Leone and from tax revenues” during that period. The report also notes “it is clear from our audit conducted that there continues to be lapses in the financial management system in Sierra Leone and these have ultimately resulted in the loss of funds and a reduction in the quality of service delivery in the health sector”. The report further claims that this anomaly may have also led to the death of hundreds of our compatriots. Our Party in collaboration with the other nine political parties under the aegis of APPA, has and continues to give its unflinching support to the Government’s fight; i.e., the eradication of the Ebola scourge that has plagued our nation in the last nine months. Equally so, the SLPP as one of its fundamental principles holds the belief that in spite of our political and philosophical differences, it sincerely hopes that the dream of a good society has no chance of fulfilment if the conduct and management of the nation’s finances are not carried out in a prudent, transparent and accountable manner. It is from this standpoint that the SLPP is particularly appalled at the severity and intensity of the alleged mismanagement of public funds meant to save lives. Some of the grizzly details of the Audit report read like a white collar crime thriller, and some of its findings are attached to this Press Statement for ease of reference. The Sierra Leone People’s Party (SLPP) believes that conduct of misappropriation of the Ebola funds feeds into a pattern of shoddy financial management and lack of accountability that is characteristic of the All Peoples Congress (APC) Government. Even when the scale of corruption around the fight against the scourge became apparent to Government, no meaningful action was taken to arrest the situation. It is an open secret that the ruling party used the fight against the deadly Ebola disease as a means to enrich their supporters and to corrupt some civil society activists, whose services were engaged in the Ebola sensitization effort. 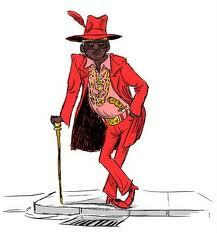 In particular is the likelihood that the Civil Society pied piper – akin to the pied piper of Hamelin will be trapped in this wholesome financial scam. The Party is aware that most of the contracts went to APC big guns, and their supporters. We strongly believe that what may appear as an administrative lapse, may well be a deliberately orchestrated effort to commit graft. Also, the pattern of employment and participation in the Ebola efforts has for a large part been extremely partisan, allowing the ruling party to fill available positions with APC operatives, who have in most instances proven to be incompetent. And as the evidence seems to suggest – very corrupt. 5. Immediately review the present structure of the National Ebola Response Centre and the procurement process in place to ensure accountability and transparency. Fellow Sierra Leoneans, you will agree that the Ebola outbreak has created an injurious situation in our country over the last nine months. We have lost thousands of our compatriots to this deadly disease, leaving thousands of children orphaned. Therefore, it is simply unconscionable that others would be siphoning from funds meant to prevent the spread of the disease, cure victims and take care of the orphans. 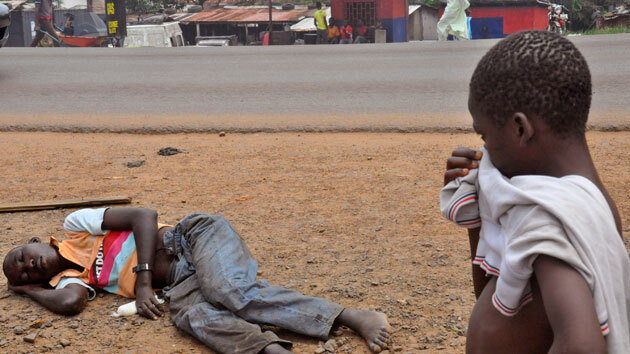 Another aspect of the Ebola response in Sierra Leone deserves notice. Treatments offered individual Ebola patients have focused on replacing the massive fluid losses caused by dysfunction of the endothelial cells that line all of our blood vessels. Surprisingly, inexpensive and widely available generic drugs like statins and angiotensin receptor blockers, which doctors use to treat heart disease and high blood pressure, can also be used to treat endothelial dysfunction in Ebola patients. 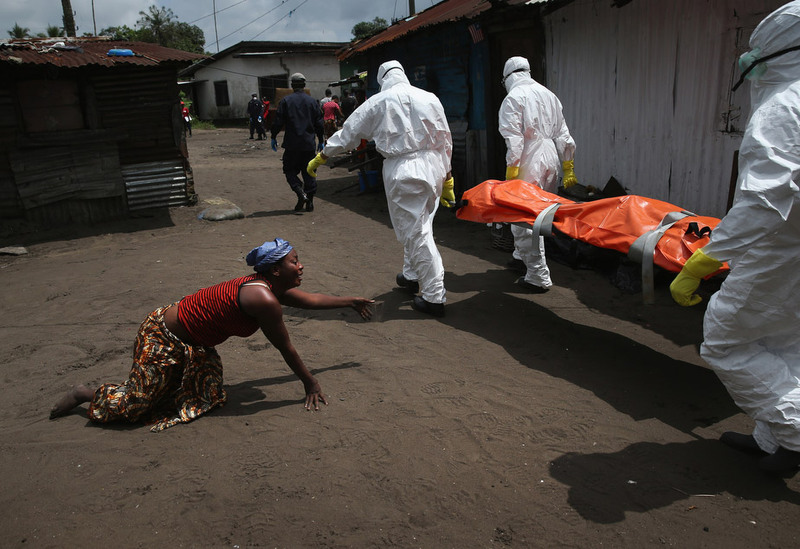 Although Ebola scientists and international institutions (WHO and MSF) have shown no interest in this approach to treatment, physicians in Sierra Leone have tested them in Ebola patients and apparently found that they are remarkably effective – very few treated patients have died. Unfortunately, information on the results of treatment has not been forthcoming, and concerned citizens in Sierra Leone should ask why. What can be said now?????? In my last statement to a publication from the Kono end, where two leaders were implicated about funds related to the Kono people, I spoke about transparency and accountability. In that publication, the writer was anonymous, but stated that Lady Diana Konomanyi and P. C. Saquee had something to do with Kono funds. How that may be true there is no substantial evidence. BUT this one has some good evidence which is a REPORT given by the Sierra Leone Audit Office. It should not be left with parliament to deal with this AUDIT REPORT, because they are the ones that are being implicated. There must be a neutral body like they did with Charles Taylor’s case where the Special Court was setup. This time the police or ACC needs to prosecute offenders and find out who are guilty. The guilty must be punishable by FIRING SQUAD. Sierra Leone needs to emulate the President of The Gambia, President Jameh, who most recently dealt with criminals in his country. President Koroma needs to stand up and forget about family affiliation or family ties, and set an example for the world to remember him. President Koroma’s image has been tarnished because of his lineage with some good for nothing individuals in his cabinet. Why can’t President Koroma save his name by acting as an AFRICAN PRESIDENT!!!!! Action, they say, speaks louder than words. Just saying things, does not see things done. It is time for the people of Sierra Leone to stand up and punish those individuals that have embezzled the Ebola funds. One would say that if these monies were accounted for properly, most of OUR PEOPLE WOULD NOT HAVE DIED. This could also be explained that the EBOLA was not responsible for the death of most of our people but OUR OWN PEOPLE’s GREED KILLED OUR OWN PEOPLE. Mr President, it is time to stand up and save Sierra Leone. Thanks. Michael Sahr Pettiquoi, from Tombodu, Kamara Chiefdom.